When you need to connect with larger sites to promote a particular post on your blog, or hope to attract more traffic to your website overall, it is essential to be strategic about your outreach. Sharing links to your content via email with other businesses or publications/bloggers is super efficient when you’re trying to raise awareness about your company and generate leads. It opens up your company’s website to an already curated and established audience, and builds your credibility. Since this tactic relies on the support of genuine business partnerships, you can’t be generic if you want other agencies, publishers, or brands to pay attention. 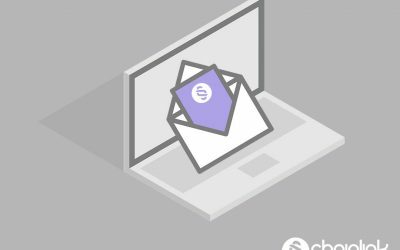 In this blog post we’re going to give you some of the best pointers we have found helpful to improve our agency’s email outreach success in a competitive and oversaturated world of digital content. Your content is the product, and you need to effectively market to publishers as if they are busy and selective consumers. Nowadays it requires a more concerted effort to be noticed. Make sure you’re up to speed with the technical language of email marketing. It’ll help you better understand why your outreach efforts are or aren’t working so you can adjust accordingly. The real idea behind this email marketing strategy to promote your brand’s content is to legitimize your business and improve your SEO. It’s well known that the more people that visit your site, the more credibility it earns and the higher up on Google’s results pages it will climb. The problem is that getting the right people to know about and spend time on your site can prove to be a challenge. For the people that think email marketing is on the decline, rest assured that it’s more alive than ever before. However, email outreach does require more thought and skill today than it did in the past if you want to see results. Follow these do’s and don’ts before reaching out and you’ll be surprised by how significant of a difference it will make. Keep flattery to a minimum to avoid sounding disingenuous. Speak to your audience as equals in your own voice and sign with your own name (sign “Gabby” and not “The Chainlink Team”). People like to do business with people. Putting a face with your name is helpful, too. If you can include a link to your personal profile on your company’s website (or even a link to your LinkedIn profile) in your signature, you’ll automatically increase your authenticity in the eyes of your recipient. Above all, make sure your tone is warm and professional and not robotic and transactional. 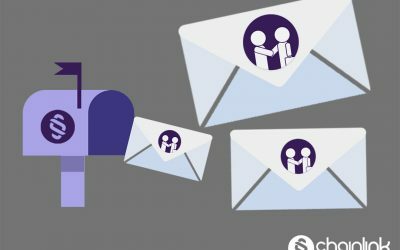 If you can use an email platform to track your open rate, email bounce, etc., then you can see the contacts who opened and read your email. Even if they couldn’t take a couple of minutes to respond, there’s a chance that they found your email useful and that you planted a positive seed of thought for the future about referencing your blog/company. You could even take it a step further to see if the same person who opened your email visited the page of content on your website. Just because someone does not directly respond to you via email does not mean they didn’t engage at all with your message. Small customizations can go a long way. The more personalized your message is, the more likely the receiver will respond. 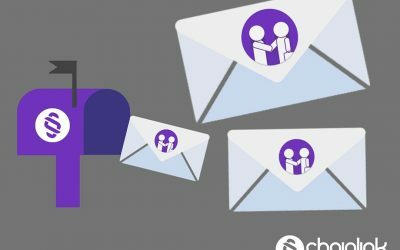 Your email should come from a personal account. Sending something from a fake or sketchy account will raise red flags. It’s important to assert the merits of your company, but don’t spend the majority of your outreach email touting why you’re legitimate. Keep the intro of your company super brief and focus on conveying what the person you’re emailing needs to/wants to know. You’ll gain more respect by being concise (and socially aware of what does and doesn’t matter to your recipient) than you will by trying to convince them of why they should listen to you. Emphasize why your content would benefit the audience of the person’s blog/business/publication that you’re targeting. If you do your research and you can clearly articulate why their readers could find real value in what you’re contributing, it’ll take the guesswork out of why they should consider your content. For example, if you wrote a super in-depth guide on a subject matter that a lot of your contact’s readers have expressed interest in lately in the comments section, you can back up your claim that their audience would appreciate it by identifying and communicating the demonstrated need for the content. Be specific in what you are communicating. Instead of asking for favors, make the trade is value clear and concise. You can also include examples of what your company is capable of. The more relevant information the better. Overall, business to business marketing is extremely important when attempting to increase your SEO. These keys will help your initial message reach your intended audience more effectively. Get straight to the point of who you are, why you’re emailing, and what you’re sharing in the first two lines of your message. Even just including the phrase “I’m emailing you because…” is helpful because it immediately clarifies why the person should even take the time out of their busy schedule to read the rest of your email. This way, you’re setting the tone for transparent communication from the get-go. When you ask someone for a favor, the last thing you want to do is make them work harder than they should to help you. Make the lives of your outreach contacts as easy as possible. You want them to be thinking, “Well this is convenient/relevant enough to quickly share or write a mention”. Leave links to FAQ pages and accurate contact information. Your job is to make helping you seamless and a no-brainer. The absolute number one rule in email outreach is to avoid the label SPAM. Absolutely no one likes to receive those junk emails that pile up in their inbox. Furthermore, no one wants to risk a computer virus by clicking on a sketchy link. If the overall goal is to ask fellow web users to link your content to their site, you first should start by warming up your cold emails using our strategies. Your email response rates and website traffic will thank you. 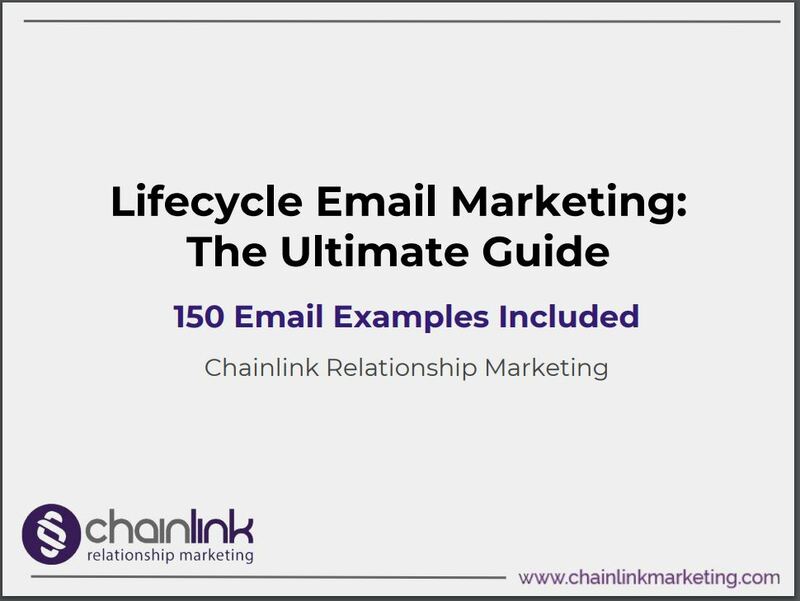 Here at Chainlink Relationship Marketing, we’re here to support you throughout your email outreach efforts. 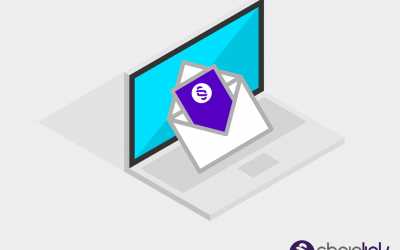 As email marketing and SEO experts, we can help you make sure you’re implementing strategies that produce tangible results and the highest ROI possible.